Last edited by nursejenn; 11-08-2018 at 08:51 PM. Let me get my score guess in there. ZZTEX says you’re awesome! Congrats! 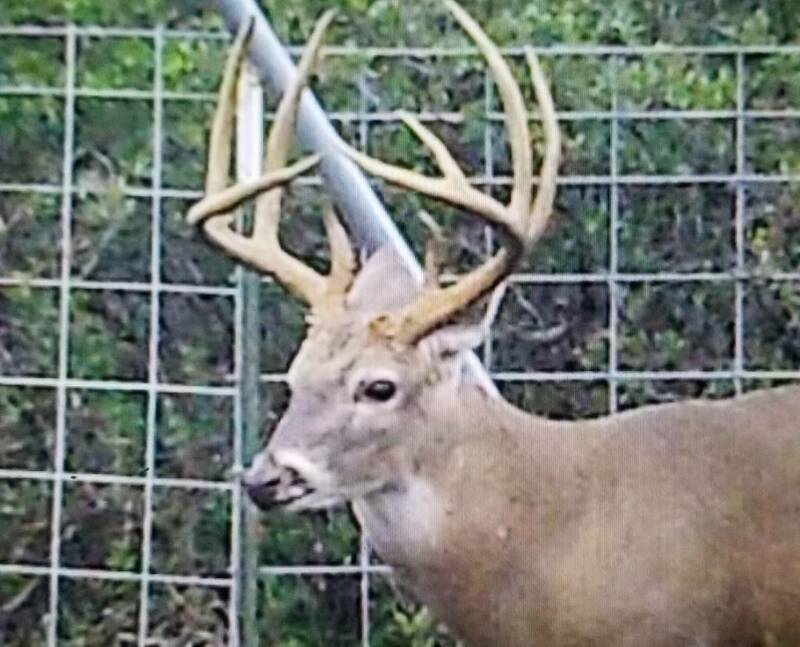 Awesome buck! Heavy and tall all day long. I'ma go 142 7/8. 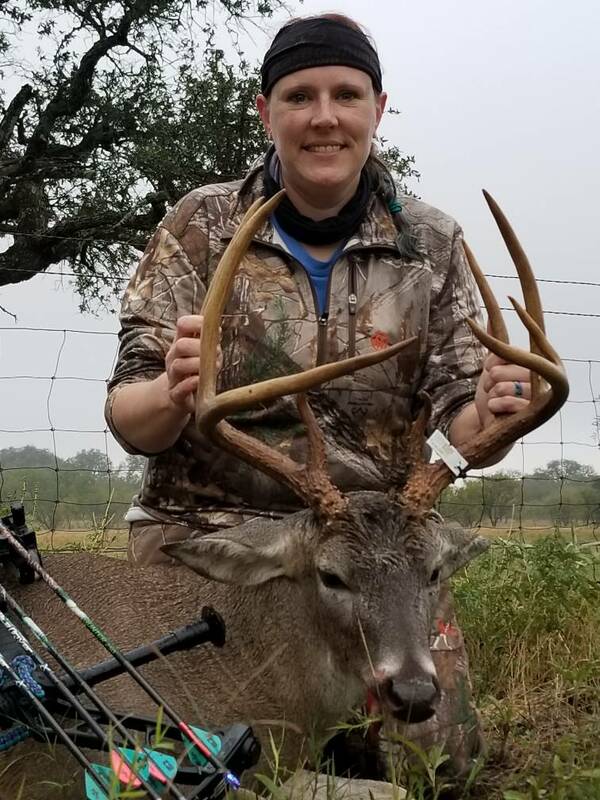 Awesome deer, Jenn...Congrats! Heck Yea! Congrats on a beautiful animal! Dang, that’s a nice one. Those crappy, cold, misty days are my favorite. Congratulations Jenn you earned it!!!!!! Congrats Jenn!!!!! I'm gonna go with 144 2/8"
Congrats! Gotta love it when a plan comes together. 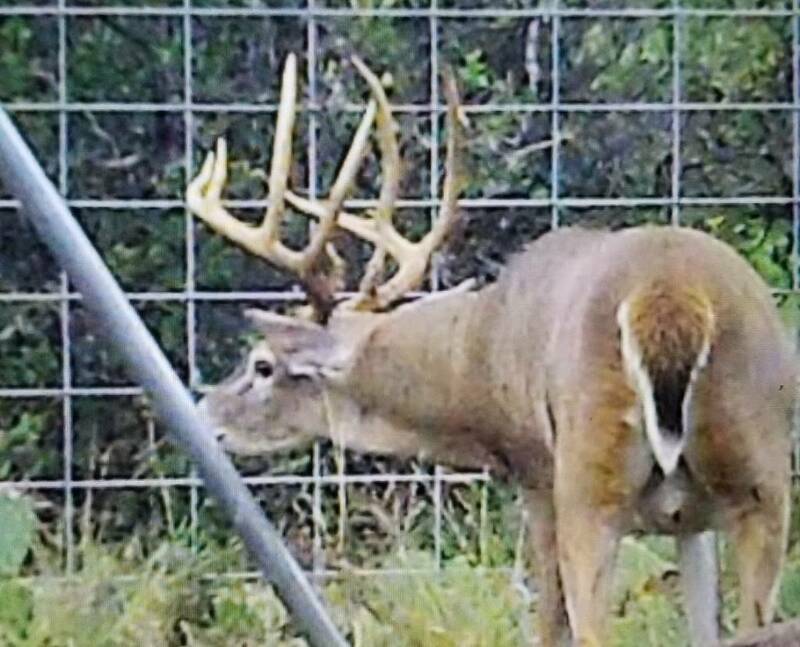 Smart say that's a helluva buck! Smart also says congrats! Smart knows score so Smart won't spoil it.. Couple of yall are REAL ckose... I'll help yall out with some TC pics..
Hunt In: Concho County & Pongola Region, KwaZulu-Natal S.A.
Congratulations! 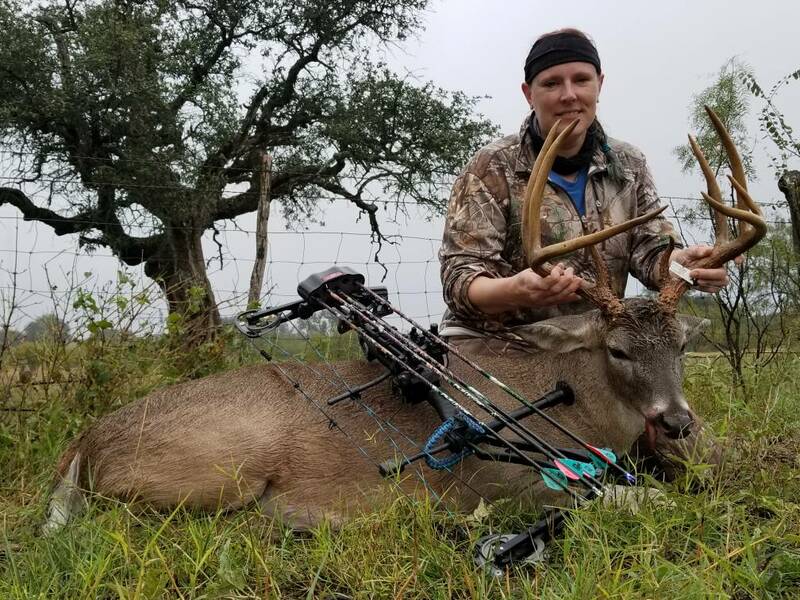 Great buck! As we often say "you can't shoot em from the house! Might as well sit in the stand!" Congrats! 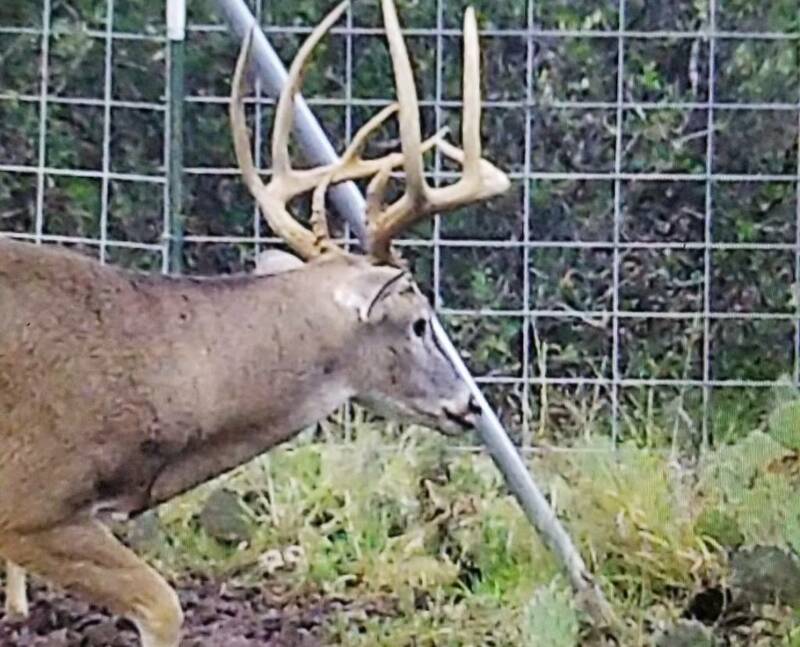 What a great buck! I'm gonna adjust my guess up by 2" and I still think it may be bigger. Those are long tines and those mains are deceiving long. Antlercollector is very happy for Nursejenn. 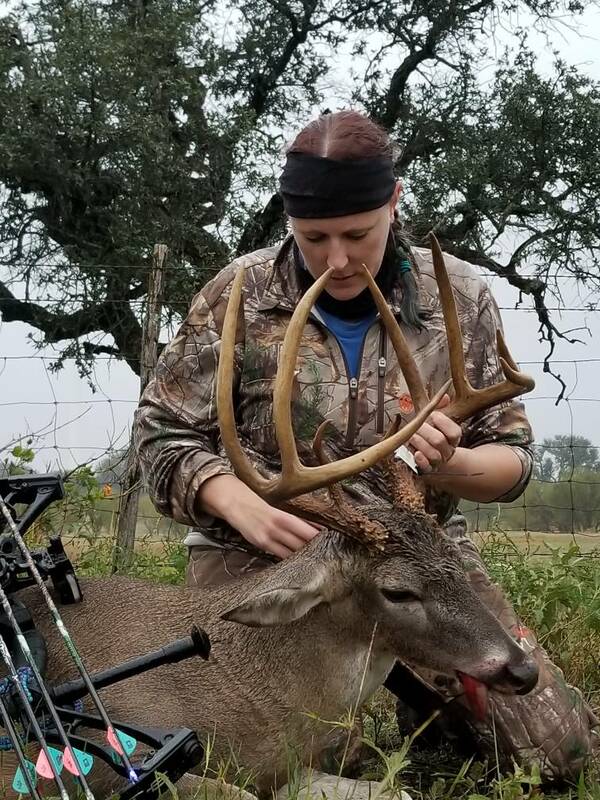 Antlercollector thinks deer will score 142 3/8"
Congrats again Jenn...he’s an awesome buck!